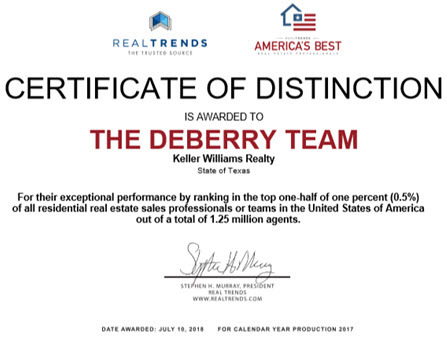 As a licensed real estate agent, Ragen is the Lead Buyer Specialist on The DeBerry Team. He works in conjunction with the Team Leader to make sure that services provided by the team are continually monitored for effectiveness. 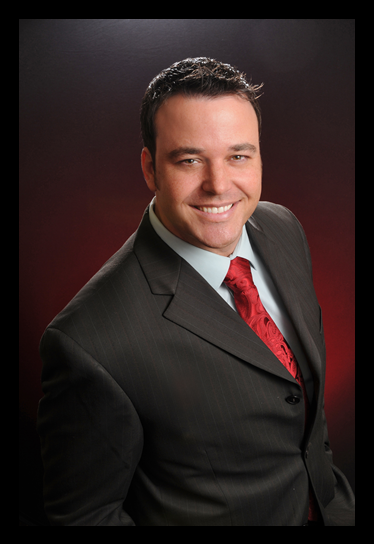 As a Buyer Specialist, Ragen has been individually recognized for his professionalism and production by D Magazine’s independent survey.